What is mentoring? 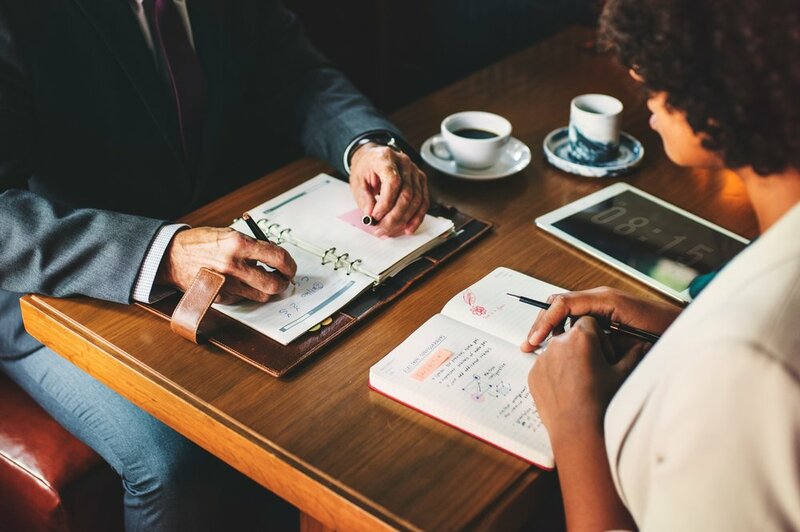 Mentor or partnership programs connect people who have specific skills and knowledge (mentors) with individuals (protégés) who need or want the same skills and advantages to move up in work, skill level, or school performance. Having worked as an entrepreneur for over 20 years, I have a lot of skills and knowledge in the business industry and health industry. Through many certifications, I can guide you through some action steps to get you going. Each mentorship program is completely personalized based on your needs. On our very first call, I want to learn about you, your ideal practice goals, both your short & long-term goals and what you’re looking for out of both life and business. Next, we will speak once a week by Skype or phone for about 30-minutes. On these calls we will assess your progress, any obstacles you’ve encountered, and then refocus your game plan for the next weeks. My mentorship programs last as long as you need guidance and support, but the minimum amount of time is 3 months. I personally love a commitment of 3 months or 12 weeks to make a change. Fill out this application if you are interested!